Fall signals the return of apple season, and in fact, the months of September, October and November are National Apple Months. 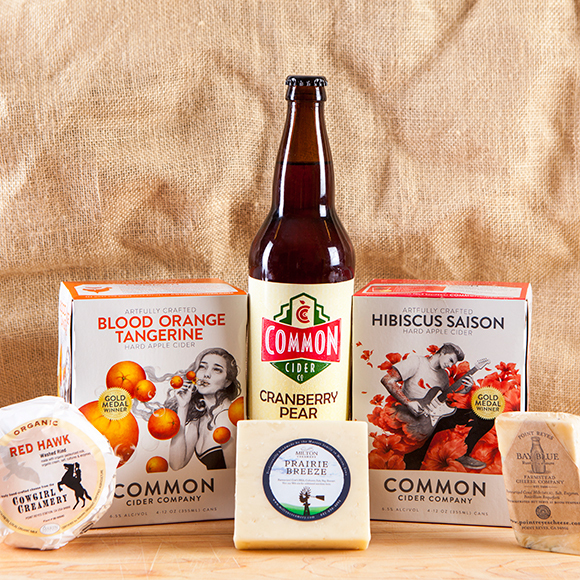 How 'bout these apples? Our adorable individual desserts are just the right amount of sweet with a subtle tart finish. Serve a la mode at your next celebration. Do You Know Why Apples Float? Fall signals the return of apple season, and in fact, the months of September, October and November are National Apple Months. 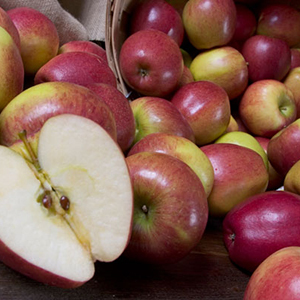 Let’s celebrate with some fun facts — and, of course, by biting into a crisp and delicious apple today! 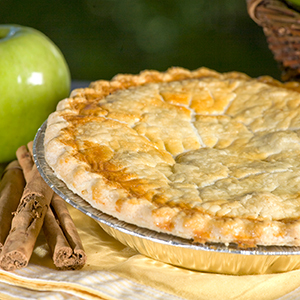 The flaky crust, the luscious filling, the perfect blend of sweetness and spices… there’s nothing quite like a good, old-fashioned pie. 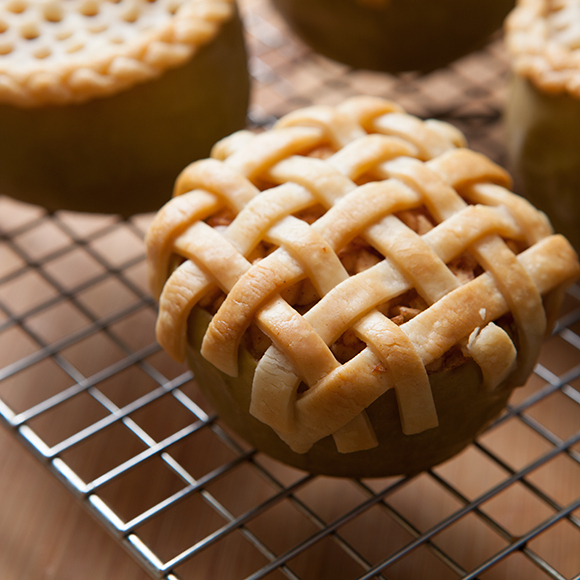 One of our favorites is Heidi’s Pies fresh apple pie, piled high with fresh seasonal apples. 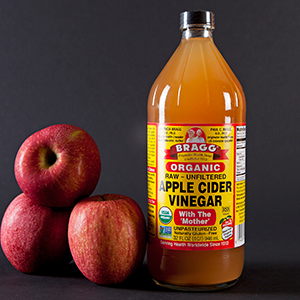 In and out of the kitchen, apple cider vinegar is one of the most versatile food products around. 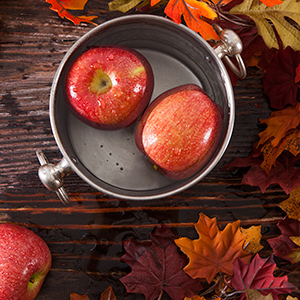 As well as being a flavorful addition to many a recipe, apple cider vinegar has been used throughout history for everything from household solutions to beauty aids. 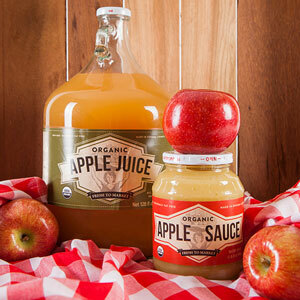 Just in time for apple season, Nugget Markets is proud to have two more fantastic, all-natural products hitting the shelves: Fresh to Market Organic Apple Juice and Organic Apple Sauce. 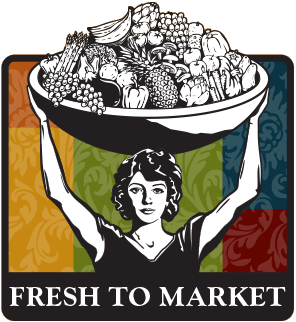 Empty Bowls is Fourth & Hope's annual fundraiser to raise awareness and support to fight hunger in Yolo County. 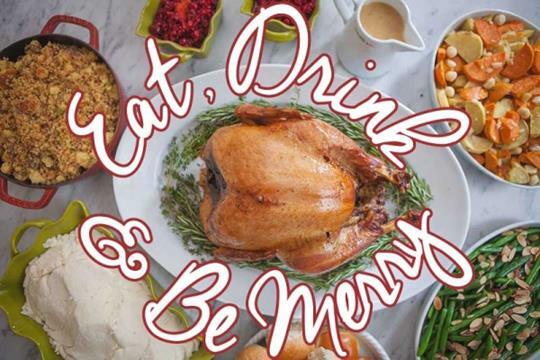 Check out our complete holiday meal and à la carte offerings at nuggetmarket.com/holiday.